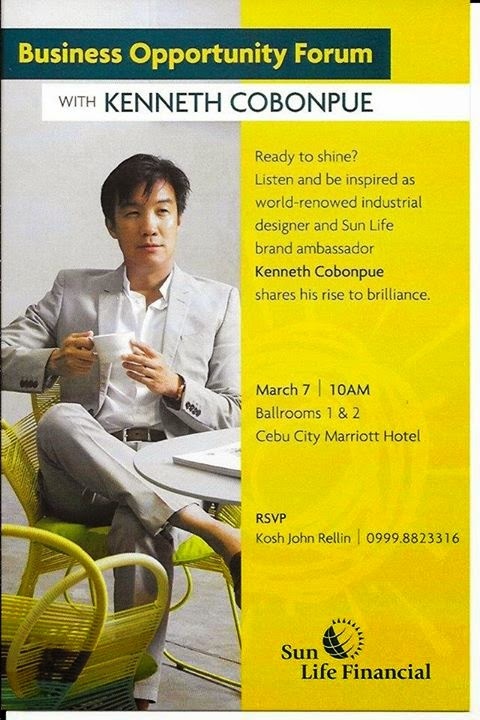 After kicking off its 120th anniversary celebration in Manila last January 28, Sun Life will bring the festivities to Cebu, where it will be holding a series of activities. This includes the staging of a play dubbed “Legacy: The Sun Life Story” at the Marco Polo Plaza on March 5 for the media, the company’s Financial Advisors and employees, and select clients. The said play has world renowned writer and director Floy Quintos at the helm, while veteran actors Robert Sena and Isay Alvarez will play the lead roles. The company’s brand ambassadors, actor Piolo Pascual and industrial designer Kenneth Cobonpue, will lead the other activities. Kenneth will lead a business opportunity forum for entrepreneurs interested in becoming Financial Advisors on March 7 at the Marriot Hotel. 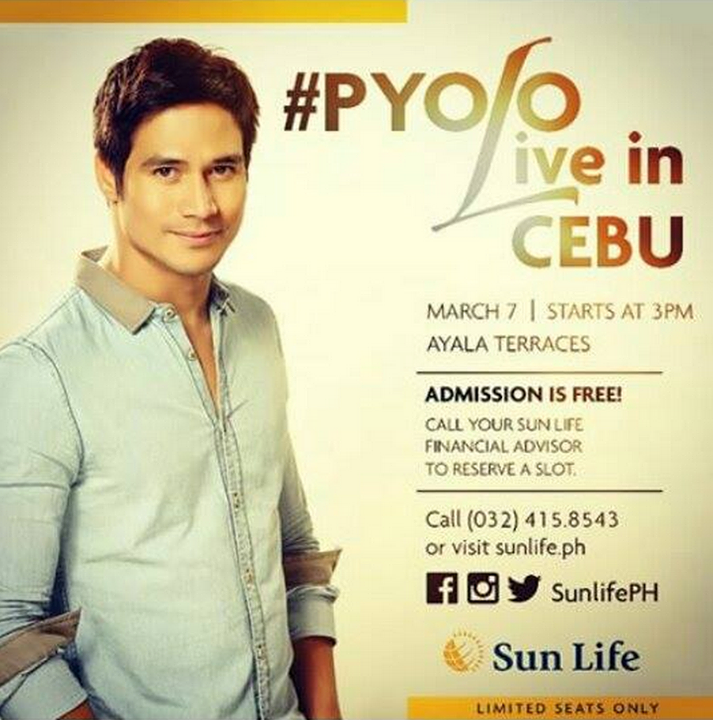 On the same day at 6pm, Piolo will star in “Timeless”, a thanksgiving show at the Ayala Terraces. Prior to the show, there will be games and other activities for mall goers beginning at 3 pm. Cebuanos will get to experience playing Brighter Life Praxis, Sun Life’s very own board game which was designed to make financial literacy fun. Exciting prizes such as an iPad Air and MF Starter Funds await those who will play and win this exciting and informative game. Meanwhile, Sun Life, through its Foundation, will also continue with its Project 120, a community development program which includes the creation of 120 classrooms and donation of 120 fishing boats to areas that were devastated by Typhoon Yolanda and the Bohol earthquake. 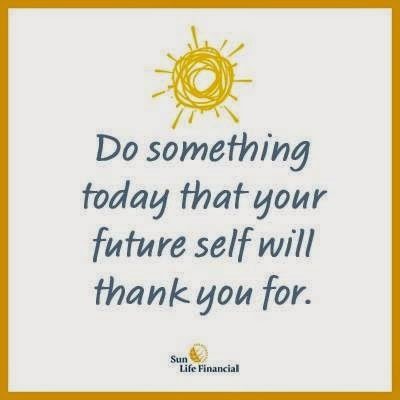 Celebrating 150 years in 2015, Sun Life Financial is a leading international financial services organization providing a diverse range of protection and wealth products and services to individuals and corporate customers. Sun Life Financial and its partners have operations in key markets worldwide, including Canada, the United States, the United Kingdom, Ireland, Hong Kong, the Philippines, Japan, Indonesia, India, China, Australia, Singapore, Vietnam, Malaysia and Bermuda. As of December 31, 2014 the Sun Life Financial group of companies had total assets under management of $734 billion.